Lisa Prince works for the state department of Agriculture. 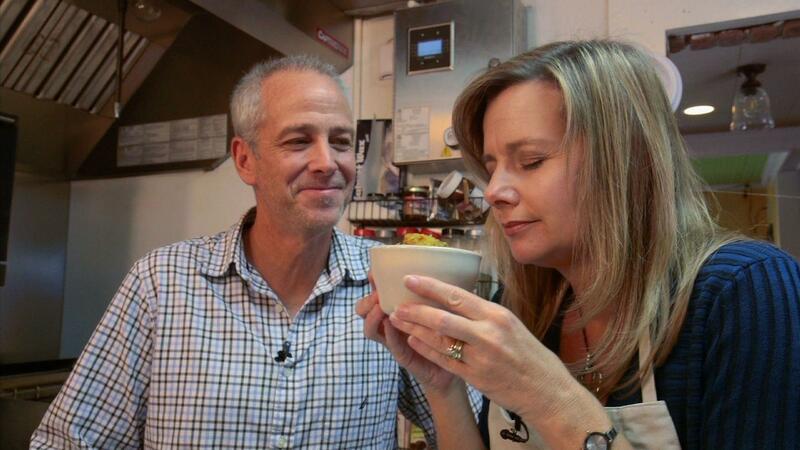 For the past ten years, she’s done a weekly cooking segment for WRAL; Local Dish. She also has two shows on PBS; Flavor NC, which started in 2011, and the newly debuted From The Vineyard. Although she was very familiar with the procedure and format of Local Dish, shooting a full television show was unfamiliar territory. There’s a shot called a “stand up”, where the talent (that would be Lisa) speaks directly to the camera. She told me about her first time. When they got ready to do the shot, Lisa stood still and silent waiting for the cue card boy. Large, in-studio productions have many on staff, including those handy cue card boys. Pilots of regional PBS shows shot on location though, not so much. Lisa said, “No. But I do now. Give me ten minutes.” She walked around while feverishly memorizing. But ten minutes later she did her first stand up, and five years later she’s still traveling the state, and entertaining food curious North Carolinians. Last week we met for a food chat at La Farm, in Cary. She recruited me to judge some food contests at the State Fair, but we’ve never had a chance to sit and talk. Lisa was born and raised in Fuquay-Varina. She’s known her husband since preschool. But they didn’t start dating until high school. They have a nineteen-year-old son, currently at NCSU. I asked her about her favorite restaurant. Here’s her answer, in her own words. I asked Lisa the menu for her birthday dinners; it was some type of beef, and a variety of vegetables from the State Farmers Market. 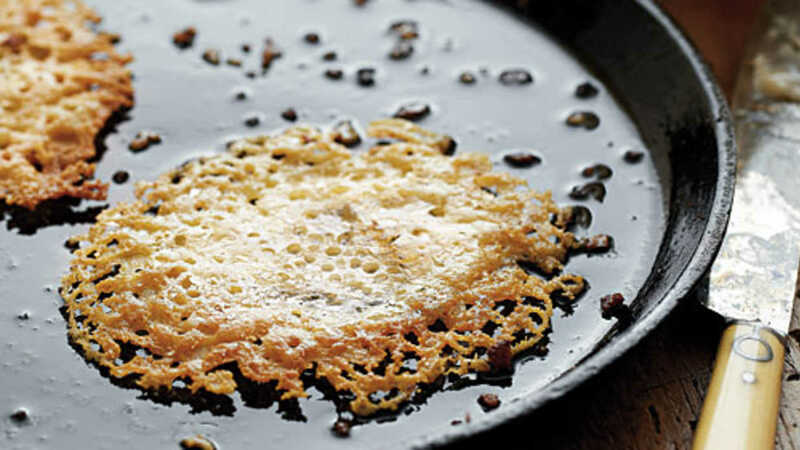 But always, always on the menu would be lace cornbread. Here’s her family recipe. In a 10 inch skillet or pan, heat oil on medium setting. Mix cornmeal mix and water together, stirring well. The mixture will be thin. Drop in heated oil by the Tablespoon. Cook about two minutes on one side and then turn over until golden. Place on a paper towel to drain. Serve warm with butter. Makes approximately 24 to 30 pieces Personal note from Lisa: This cornbread recipe has been in my family for generations. My grandmother (Mama) could fry up the best lace cornbread and my parents have mastered it pretty well. Now, I’m the next generation and I have finally gotten it down. This does take some practice and patience but it is worth it. It took me 3 batches before I got it right! When you see somebody on TV, you never know who they really are. But with Lisa Prince what you see is what you get. 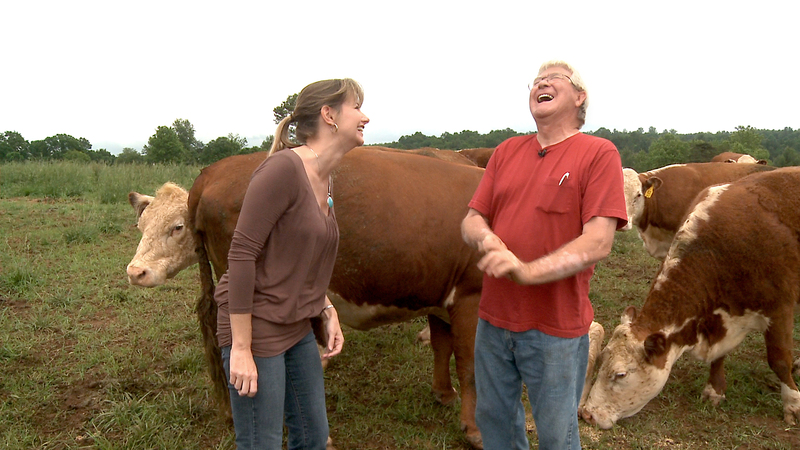 She’s smart, funny, and enthusiastic about all things grown and eaten in NC. And she’s very kind and very generous to a nosy but grateful food writer. Thanks for your time.